But not just the clock face - rather the whole alarm clock! Tumbler is a modern version of the classic alarm clock. It has a simple clock face and is just as simple to use. The highlight is, however, hidden beneath the facade: When the alarm sounds, it can be stopped by simply turning the Tumbler Alarm Clock over. 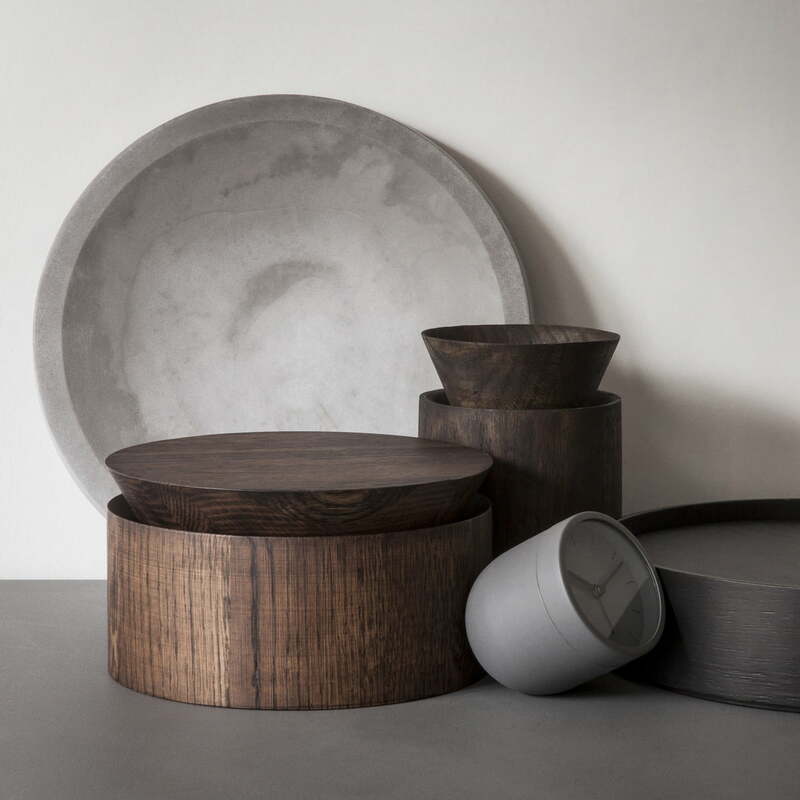 The Danish design team Norm Architects is responsible for the innovative design. 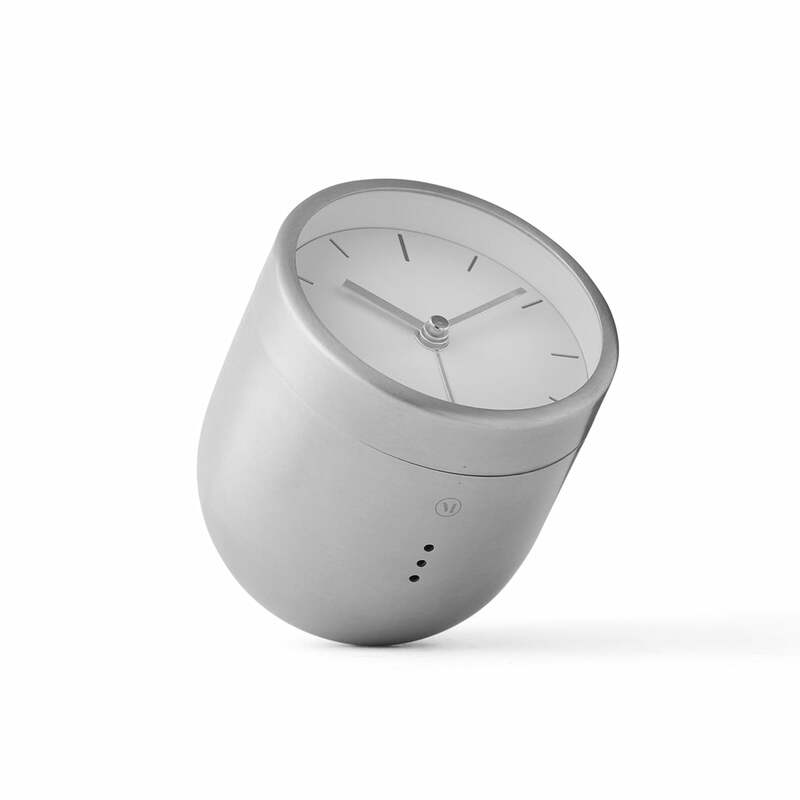 The round base and reduced lines make the Menu Tumbler Alarm Clock a decorative, practical and humorous design object. 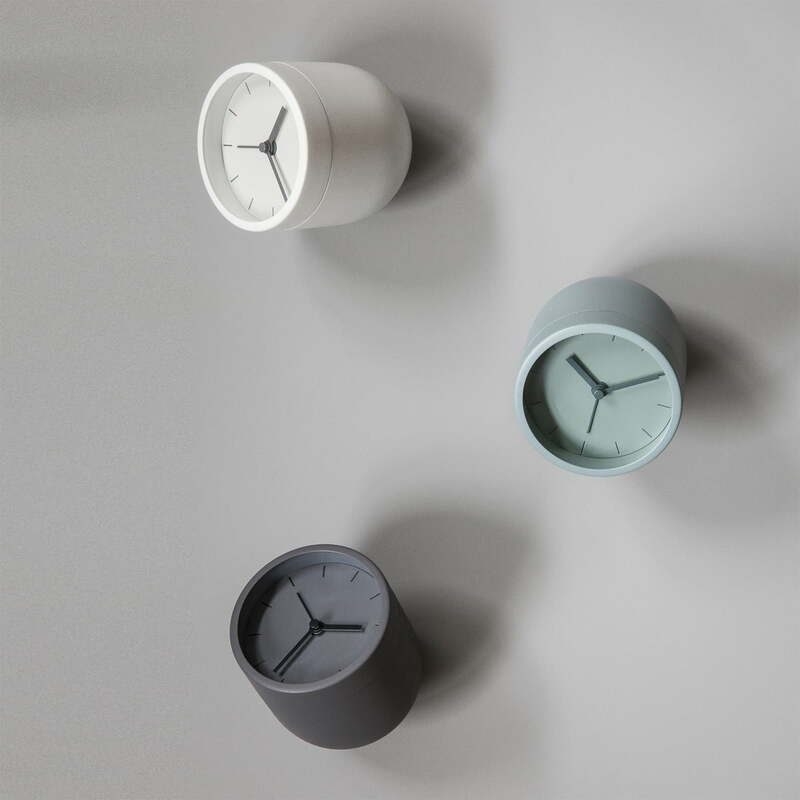 The material used is just as good as the design and function: Menu produces the unusual alarm clock from lacquered steel.